Shopping in Germany is better with Borderlinx. 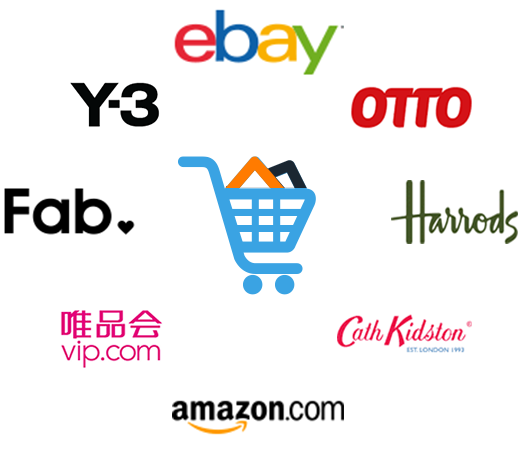 Sign up and instantly get a German address to use at your favorite American online stores. Shop millions of products at amazing prices. Whether you're hunting for a bargain or a one-off item, use Borderlinx to shop your favorite German brands and discover new ones. Plus, gain access to major shopping holidays like Black Friday and Cyber Monday. If a store won't accept your payment method, no worries! You can use Borderlinx's Personal Concierge. At checkout, enter your Borderlinx German shipping address as your delivery address. When your packages arrive to our export facility, we'll let you know by email. Hooray, your packages arrived! Now you can log in to your Borderlinx account and manage your order. With Borderlinx services, you can select money-saving options and release shipments to your home when you're ready. Depending on the method of shipping, get your packages in as little as two days after shipment release. Helpful tips on how to shop in Germany and ship with Borderlinx. 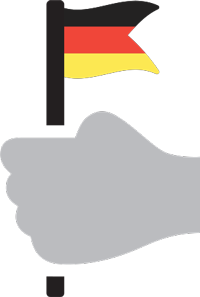 German websites and retailers - Germany is known for year-round discounts and popular product releases. Amazon, eBay, Otto and Tchibo are a few examples of companies that are known for their quality merchandise at frequently discounted prices. Shopping guide for Germany - Shopping in Germany means access to a huge selection of products and brands that aren't available anywhere else. Navigate your next shopping spree with guides on our blog. 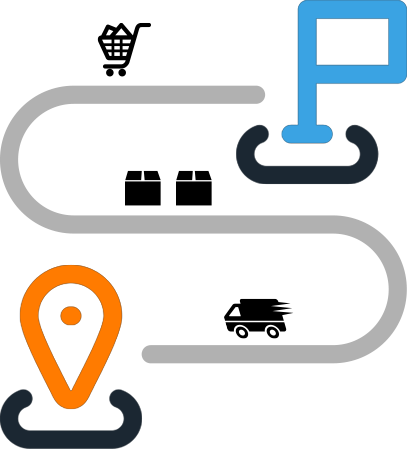 Then, ship with your Borderlinx German address to you anywhere in the world. How to find the best deals in Germany - In addition to Borderlinx's Shop and Ship page, websites like Deals Plus and Coupons will take you to the latest deals. Most German merchants have sales all year so look for the 'Sale' section on their website for available deals. Checking out on a German website - Simply fill in your billing information as usual. For shipping, enter your free Borderlinx German address. Then sit back and relax  your package is on its way to our warehouse! Converting Euro into your currency - Google has a simple and accurate currency calculator that converts the EUR to any international currency. 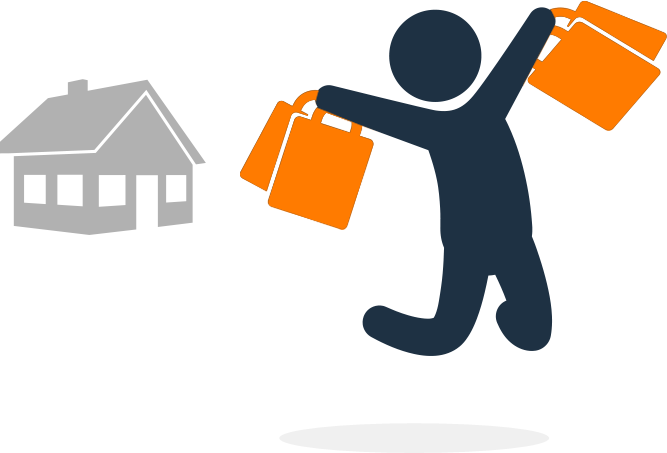 Save up to 25% on shipping fees - Our free Repacking Service reduces the volume of your packages. 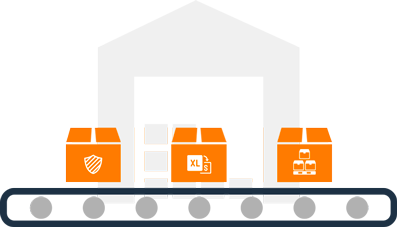 Consolidate your orders - Combine multiple orders under one tracking number to save on shipping fees. All your packages will be delivered together meaning you pay the first half kilo minimum fee only once. Shipping Cost Calculator - Estimate your shipping fees before you buy. Our calculator provides an estimate of the costs to shop and ship your parcels globally to your home address. Dedicated Customer Service - Borderlinx's Customer Service is available 24/7 in several languages. Our experienced and trained staff will answer any questions you may have. Follow us on social media and sign up for our newsletter to never miss the latest news from Borderlinx.